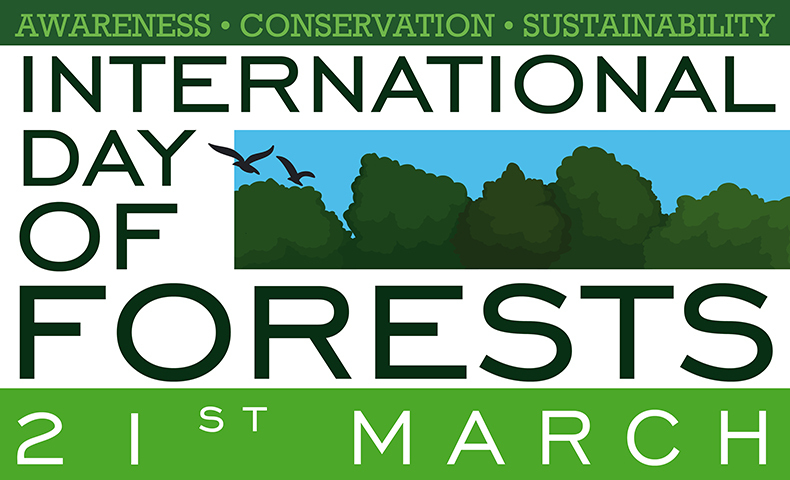 Each year on March 21, we celebrate the International Day of Forests to raise awareness of the importance of sustainably managed forests. You’ve probably heard many common myths about the pulp and paper industry’s effect on forests, but the truth is that sustainable forestry practices are instrumental (not detrimental) to the health and vitality of our precious forest resources. At Domtar, we understand that the more valuable trees become, the more our environment and the forestry industry will flourish. That’s why our commitment to sustainably managed forests has never been stronger. We help ensure continued viability of the forestry industry for decades to come. Thanks to innovations we’re developing every day, we believe there’s more potential than ever for trees to change the world by reducing carbon dioxide emissions and the amount of harmful plastics getting into landfills and oceans. Simply put, we have the ability and the expertise to do more with trees than just make pulp and paper. As the world shifts from a fossil fuel–based economy to a bio-based economy, we are uniquely positioned to lead the change thanks to our unprecedented access to the largest and most renewable alternative to fossil fuels on the planet: trees. By using trees from sustainably managed forests as a feedstock, we can do in about 48–72 hours what it takes Mother Nature millions of years to do. This includes developing biodegradable alternatives to almost any material or chemical made with fossil fuels. On the International Day of Forests — and every day — we understand that the key to Domtar’s long-term success is also the key to a healthy and viable forestry industry. As demand for bio-based products takes off, we are even more committed to maintaining strong partnerships with foresters and landowners. This helps ensure that we can continue to have a sustainable and reliable fiber basket to achieve even greater growth. In 2012, the United Nations General Assembly declared March 21 as the International Day of Forests. Every year, the International Day of Forests celebrates all that forests provide to communities and economies worldwide. Government agencies, community organizations and the public are encouraged to promote International Day of Forests activities, which include tree-planting campaigns, exhibitions and information about the importance of trees and sustainably managed forests.